The City of Bristol has direct interest only in the Southeast Bristol Business Park Sites however if you would like to see examples of available properties throughout the City please click HERE to be redirected. Convenient to I-84 via Route 229 and Route 72 the Southeast Bristol Business Park features 7 lots for sale ranging in size from 1.27 acres to 6.53 acres. The Park features full underground utilities and is ideal for manufacturers, distributors, and more. Please note lots may be merged to accommodate larger projects. 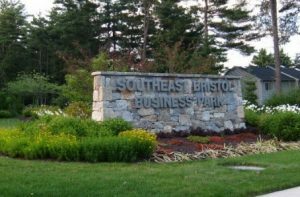 Manufacturers and/or distributors building in Bristol are eligible for a 5-year, 80% tax abatement on the new construction. Additionally, business owners are eligible to apply to a local grant program offering sizeable funds to assist with new building construction. As an example, a manufacturer that purchased Lot #4 and constructed a 30,000 square foot facility received a grant of $150,000. The City of Bristol is excited to partner with developers and business owners on the development of Centre Square in the heart of downtown Bristol. 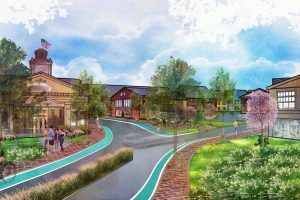 Centre Square is a 15-acre development site that will soon host a 60,000 square-foot medical office facility employing hundreds of medical professionals while drawing scores of patients to downtown Bristol. 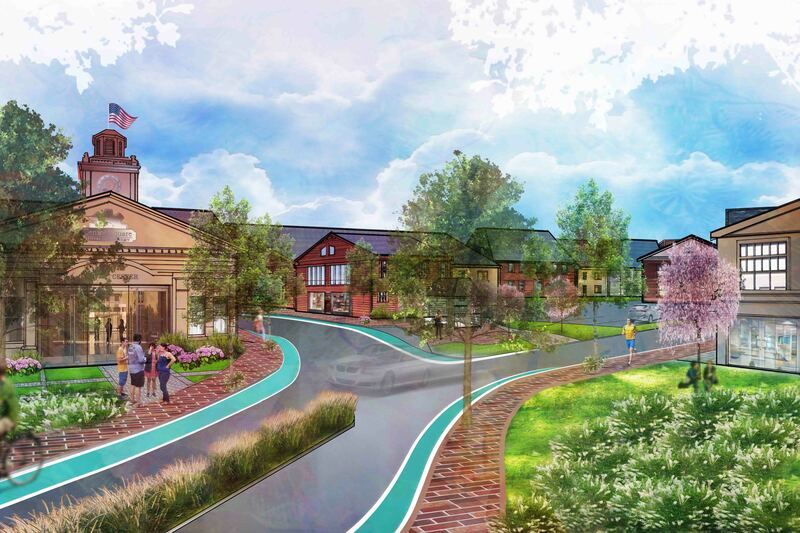 The City is currently working on additional development opportunities for the site.